Welcome to the website for Stable Gate Homeowners Association. 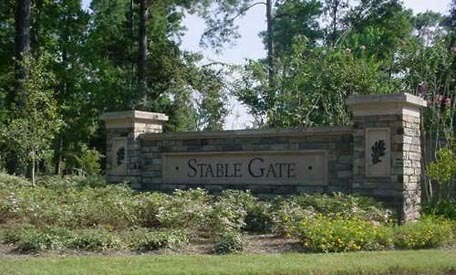 Stable Gate Homeowners Association is a gated community and is home to 245 single family homes. For a listing of community sponsored events please visit our events calendar.